Our Tiffin location offers a Card-Trol Fuel Station. Retail fuel is available at this unmanned fueling station. 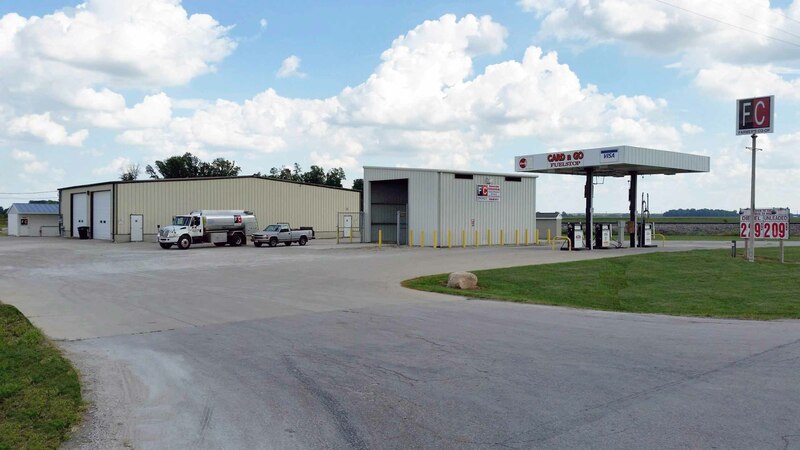 We also offer oils and lubes at our Tiffin location. We take pride in our high quality products and service. To find out more about Tiffin's services click on the division links for in depth details.